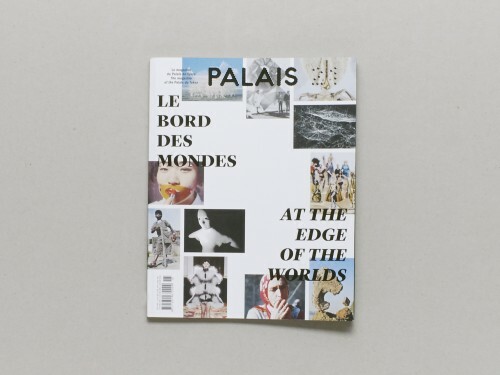 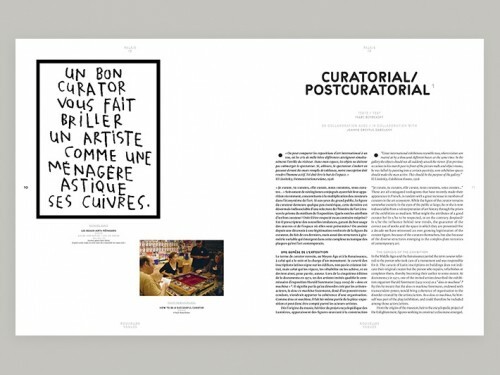 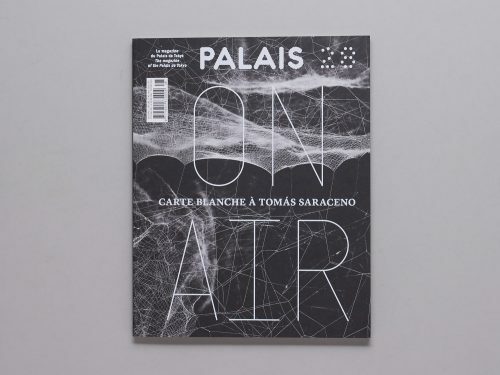 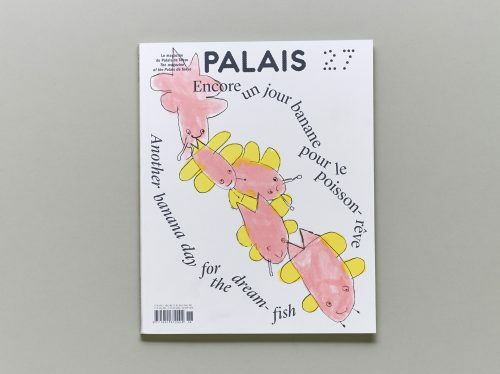 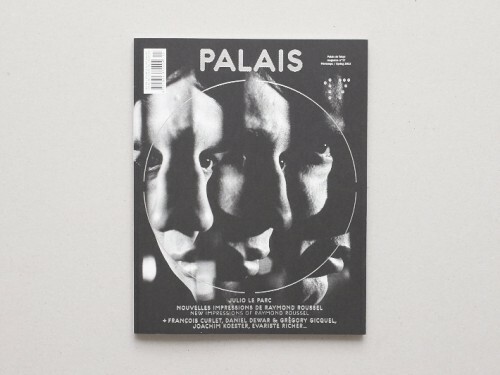 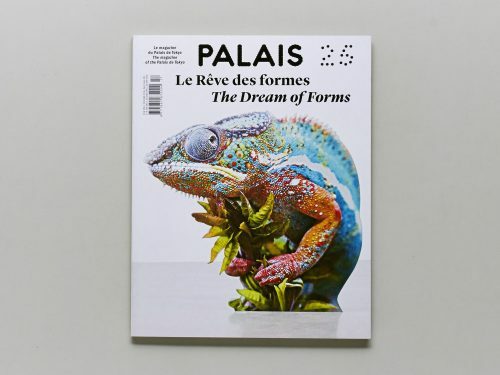 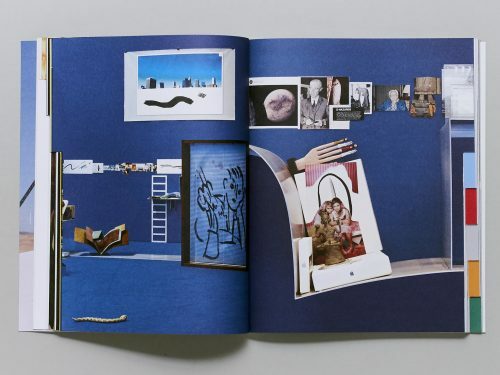 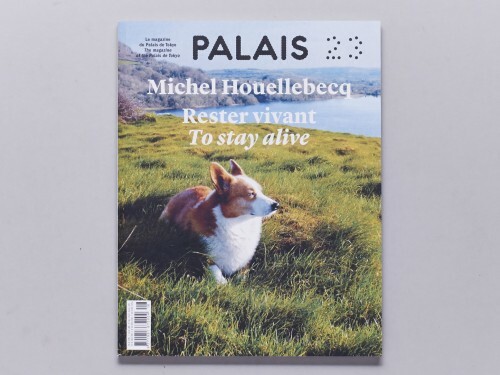 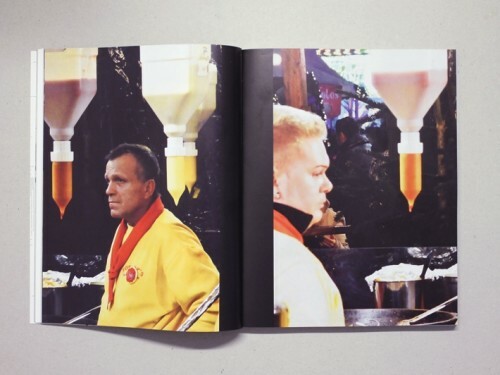 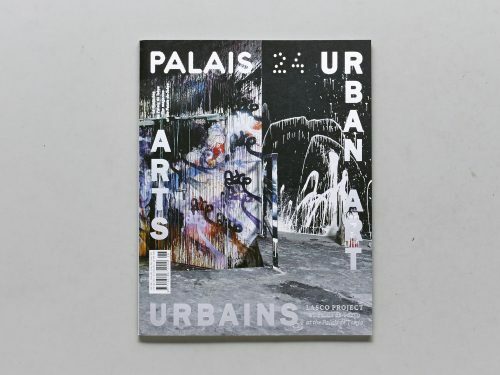 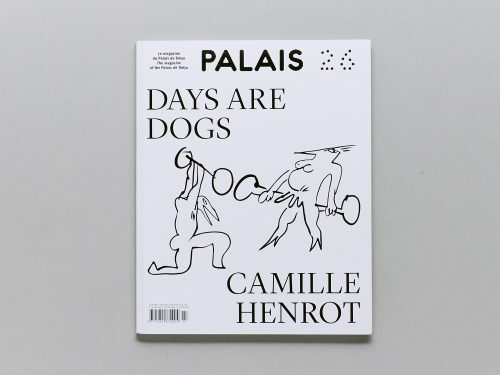 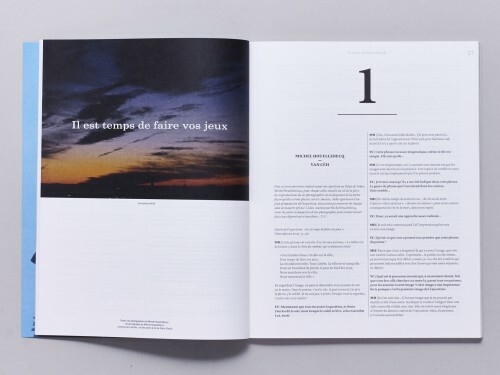 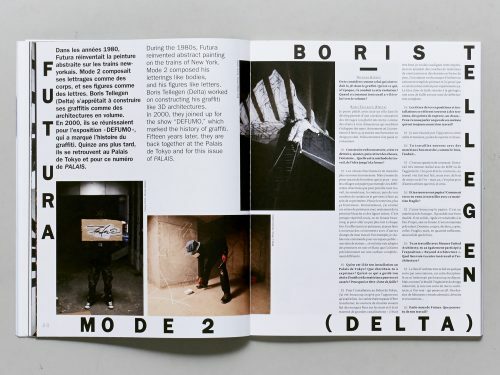 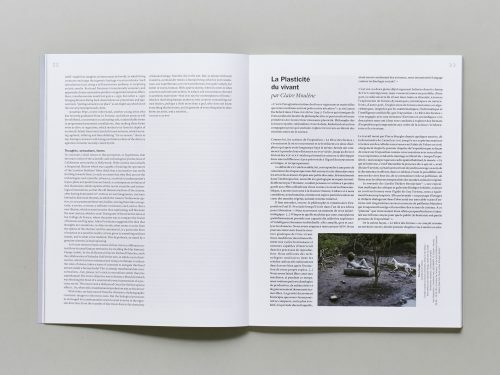 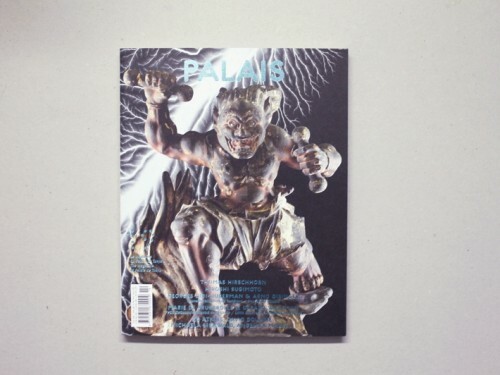 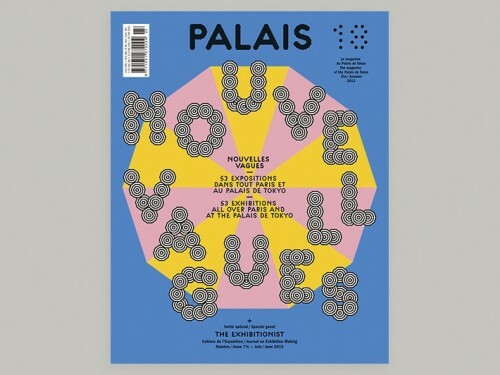 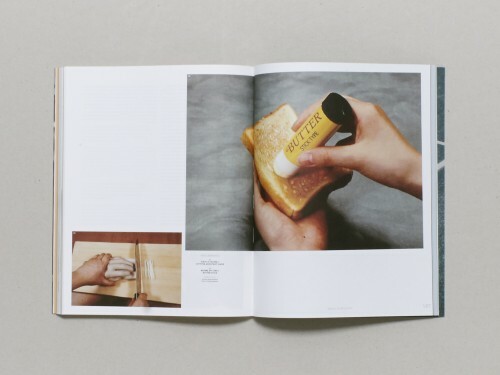 The Palais de Tokyo also publishes the magazine Palais, which annually releases three editions (Spring, Fall, and Summer) and was created in 2006 by Marc-Olivier Wahler. 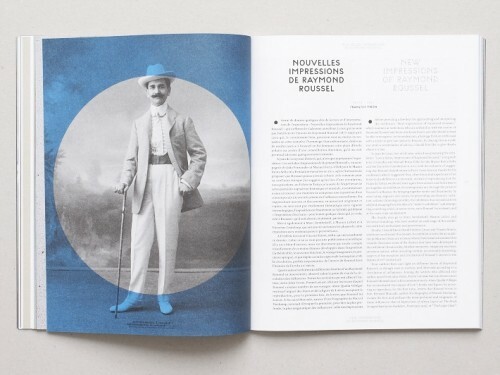 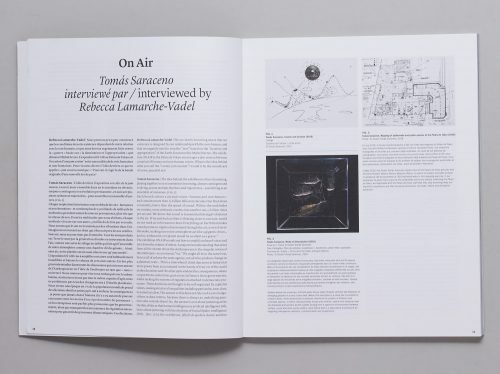 The Magazine features articles centering around a central artistic theme selected for each edition. 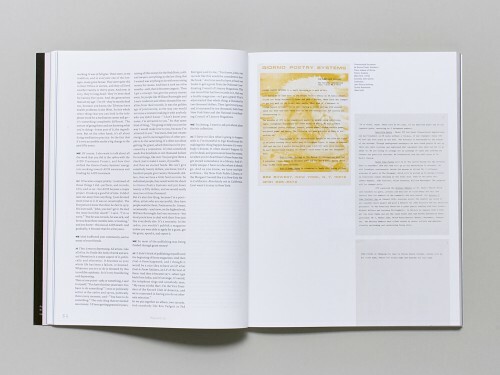 The subjects are conceptual, and are explored using photography, various artistic media, essays, and often experimental media. 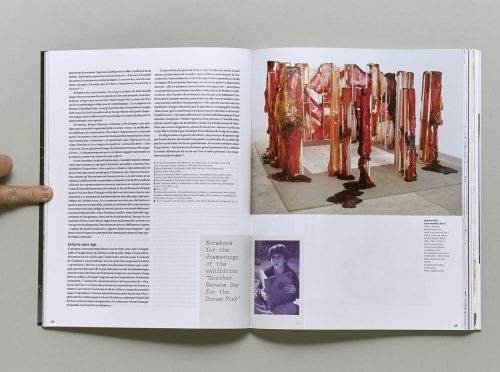 The theme generally coincides with the exhibition concurrently featured at the museum.